Prescription quality with over-the-counter value. 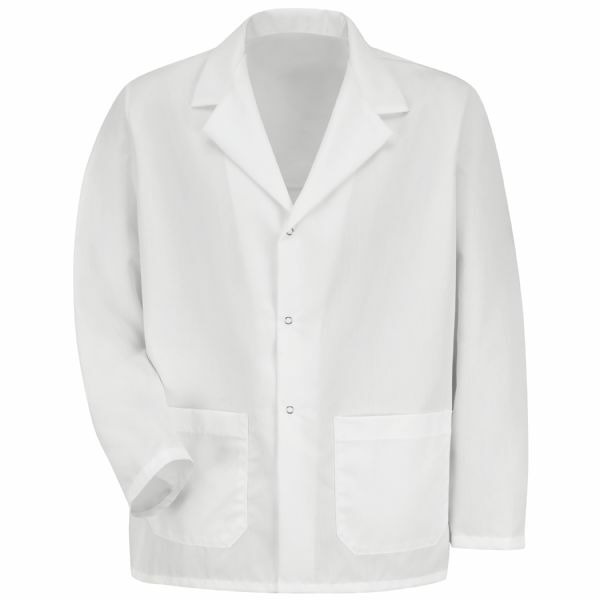 Our Specialized Lapel Counter Coat features two lower exterior pockets, a square-trimmed front, and princess seams on our women's cut. 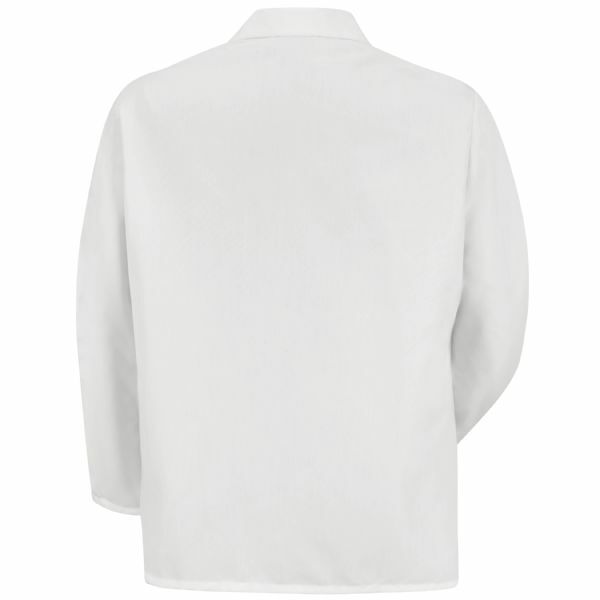 White stays white through industrial laundering for a consistently crisp look.